Don’t rely on politicians to protect you from Surveillance Capitalism: they don’t get it! https://www.itguys.com/wp-content/uploads/2019/03/surveillance.png 800 800 Dawn Smart https://www.itguys.com/wp-content/uploads/2018/11/itguys_2.png Dawn Smart2019-03-27 09:09:302019-03-27 09:09:30Don't rely on politicians to protect you from Surveillance Capitalism: they don't get it! 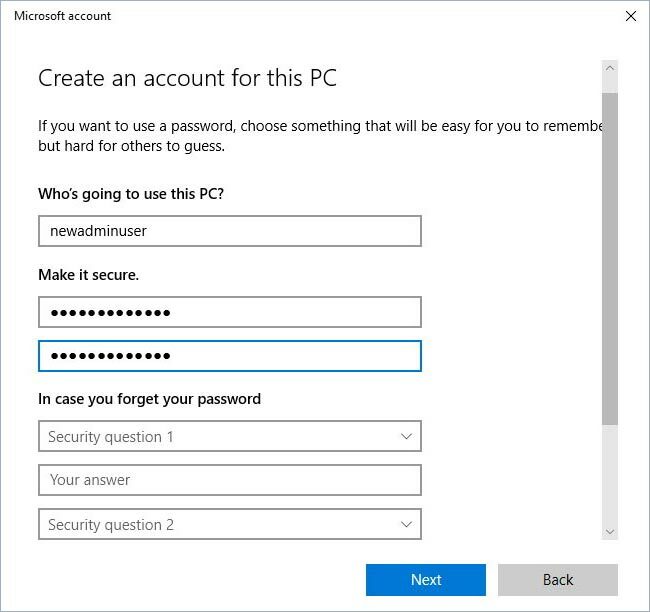 Is your computer account an admin account? Explore why this is a bad move and what you can do to make yourself safer. 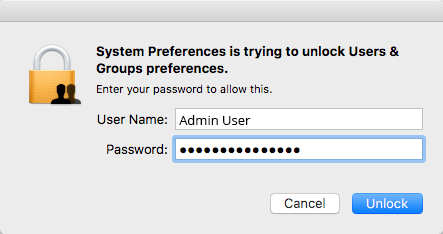 Most people run their computers with administrative privileges. Often this is because you have always done it and have not considered a) the consequences of this and b) that there is another way! If a malicious app or “BADGUY” gains access to your computer and you are logged in with admin privileges, this means that the app or bad person will *also* have these admin privileges. 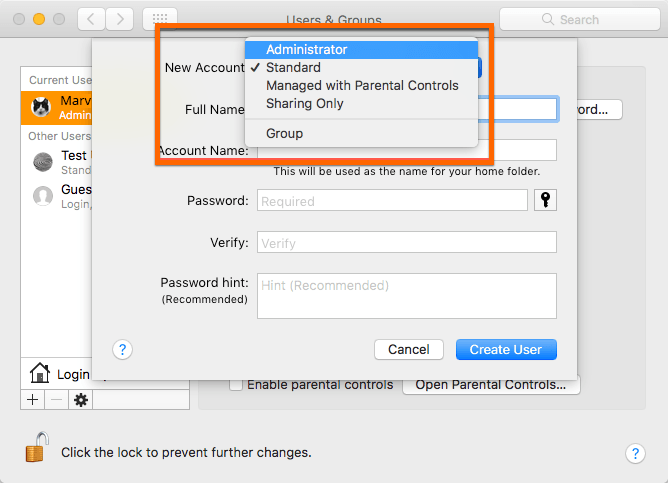 You can protect yourself by using a standard account as your primary account and then temporarily elevating permissions when you need to make administrator changes. What’s the difference between admin accounts and standard accounts? Administrator accounts (or admin accounts) have carte blanche to do what they want. They have permission to do just about everything on a machine – and clearly, it is important that there is at least one account that has “access all areas” otherwise the computer wouldn’t be very useful. Standard accounts are by definition less powerful. This is the correct account that people should use for day-to-day working. This account is intended to provide enough privileges so that you can perform typical tasks that any user may expect to; for example, printing, surfing the web, getting on a video call to your boss. Generally, a standard user will not be able to install new software. There may be certain exceptions to this but the idea is that a standard user cannot make any fundamental change that may compromise the computer’s security or functionality. If you run your computer as a standard user instead of an admin user, you are significantly reducing the risk of a rogue or malicious app infecting your computer. This does not mean you can’t have admin rights! 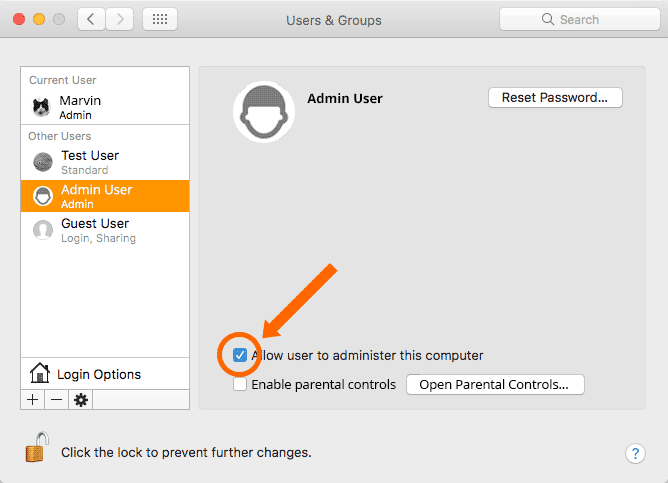 Both Macs and Windows allow a standard user to perform “one-time” admin tasks by entering an admin username and password. For example, you are prompted to upgrade Google Chrome (a good idea). 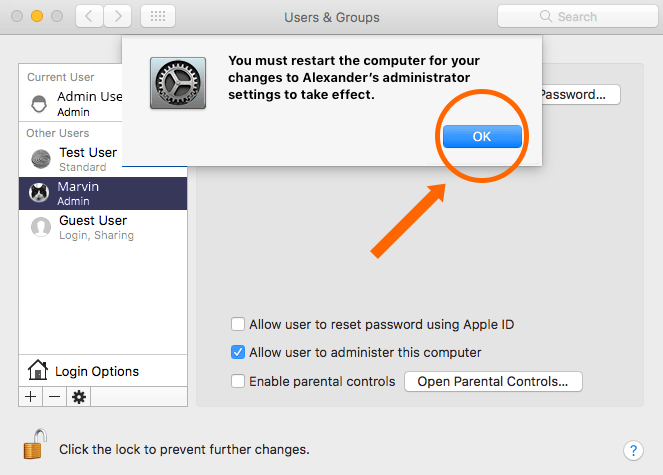 As you are running as a standard user the upgrade will not just happen by clicking “OK”. Your operating system will require an admin user to authenticate before the upgrade will take place. So – you will see a dialogue box appear on the screen asking for an admin username and password. Assuming you do know these, entering them will allow the upgrade to take place. But once this has completed, you will not be able to install anything else as is, because the rights you gained by entering those admin credentials was *just for that single* task. 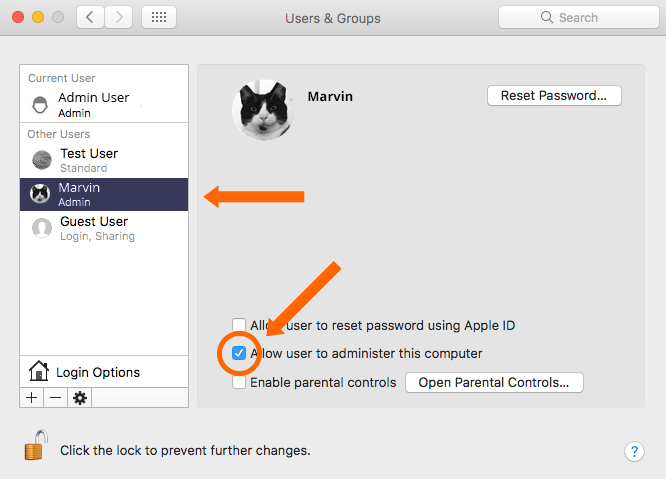 In our handy guide below, we show you, step-by-step, how to create both standard and admin account for a Mac or PC. 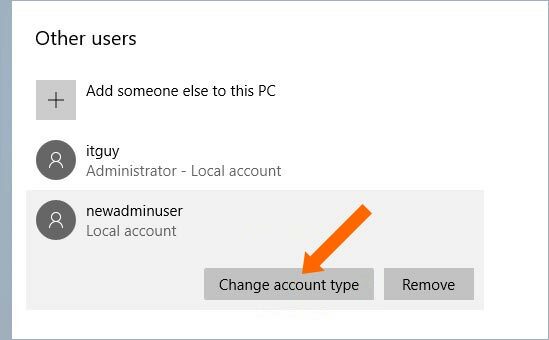 Typically, if you are already using your computer as an administrator, you would create a new admin account and demote your existing account. 1. 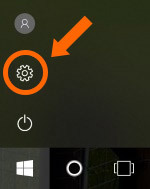 Open the “Settings” app. 2. Click on the “Accounts” icon. 3. Choose “Family & other people” from the sidebar. 5. 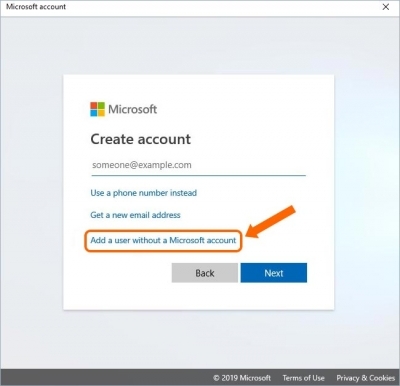 Click “I don’t have this person’s sign-in information” and then “Add a user without a Microsoft account” to skip the Microsoft account search. You can add this later. Windows Home users may not see this step. 6. 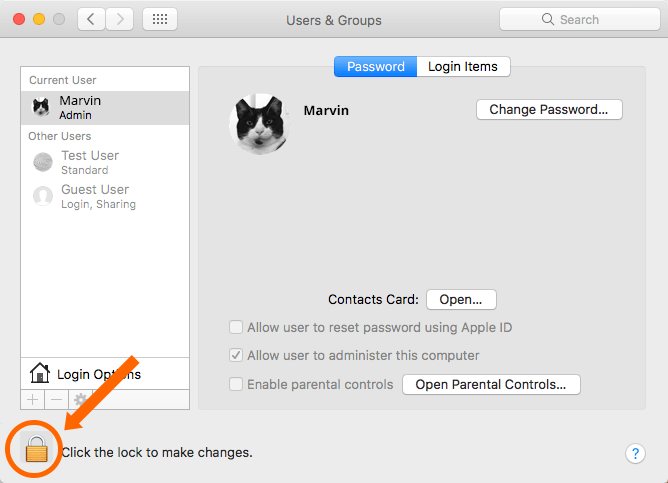 Enter the username, password and password hint for your new administrator account. Click “Next” to complete the account creation. 7. Click on the account name and click the “Change account type” button. 8. Chose “Administrator” from the dropdown menu. You may need to restart your computer for this change to take full effect. 9. Log into your new administrator account. 11. 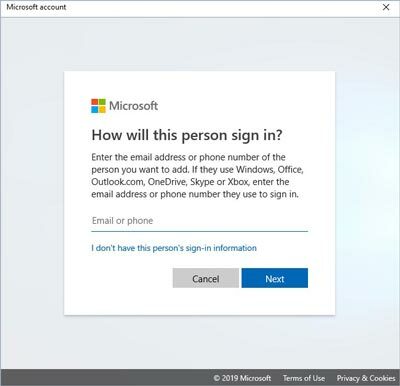 When you see a UAC prompt, enter the username and password of your new administrator account’s credentials to proceed. 1. 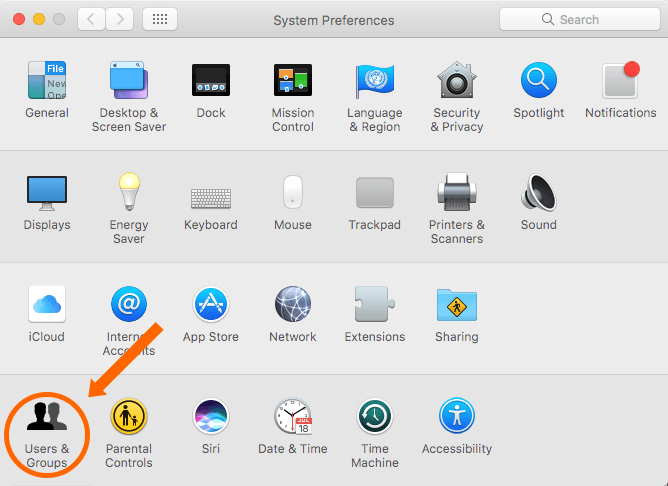 Open System Preferences and choose “Users & Groups” from the bottom row. 2. Click the lock and enter your password to unlock the pane. 3. Click the “+” button to create a new account. 4. 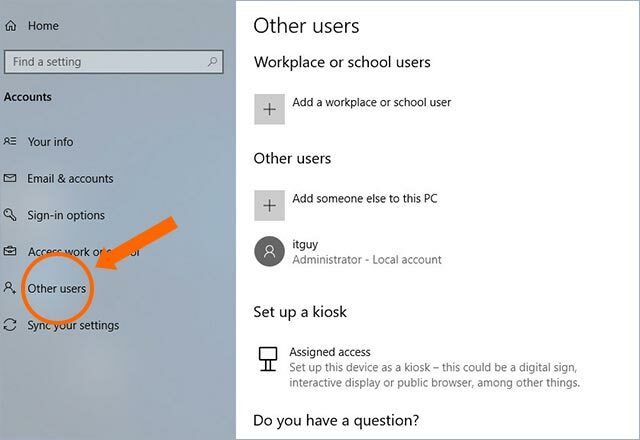 Choose “Administrator” from the “New Account” dropdown menu. 5. Set the username and password as you like. Make sure “Allow user to administer this computer” is checked at the bottom. 6. 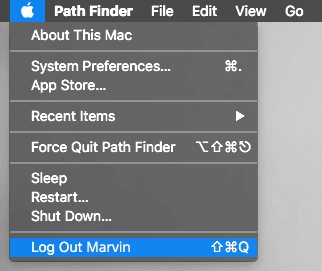 Log out of your current user, then log into your new user. 7. 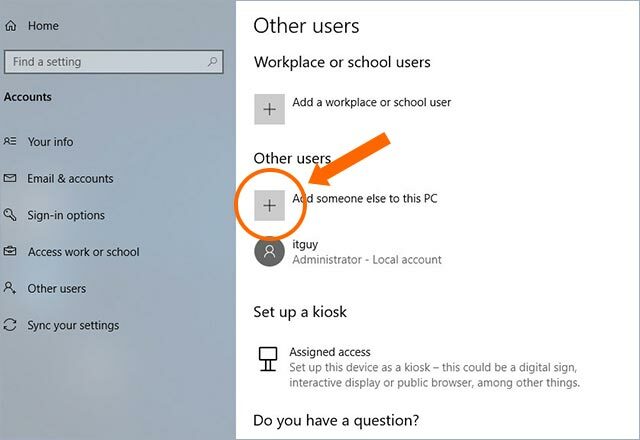 Select your previous account in the sidebar, and uncheck the box that says “Allow user to administer this computer” to convert your admin user to a standard user. 8. When prompted, restart your computer to downgrade your account. 9. Log back into your user account and use it as normal. 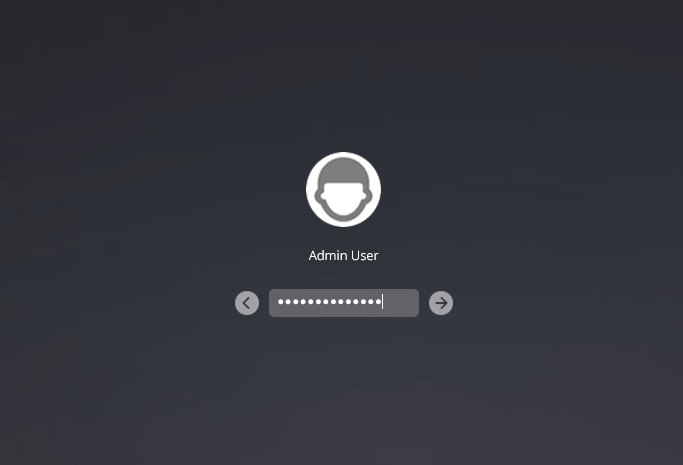 Enter your new admin user’s username and password when you need to perform administrator tasks. While using a standard user account might be slightly more annoying, it does provide security benefits that can protect you in the event of a security failure. If you’d like to discuss the above in more detail, or have any other IT related questions, please feel free to give us a call on 020 72 41 22 55 or fill out our contact form and we’ll quickly get back to you. 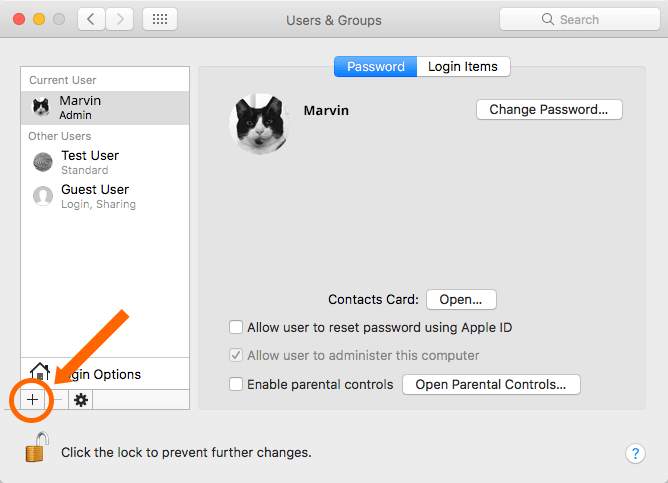 Why you need a password manager… now! Have you seen the latest password haul that identified over 87GB of passwords and data clouted on a hacker’s website? Are you worried? Well, you should be! Just take a look at this article in the Register. https://www.itguys.com/wp-content/uploads/2019/01/passwords.png 800 800 Dawn Smart https://www.itguys.com/wp-content/uploads/2018/11/itguys_2.png Dawn Smart2019-01-22 11:28:042019-01-22 11:28:04Why you need a password manager… now! Now that the New Year’s celebrations are out of the way, there’s another countdown to look forward to… except this one doesn’t involve champagne and party poppers! Dealing with internet downtime: a 21st-century annoyance! https://www.itguys.com/wp-content/uploads/2018/12/download.png 800 800 Dawn Smart https://www.itguys.com/wp-content/uploads/2018/11/itguys_2.png Dawn Smart2018-12-10 12:24:562018-12-12 21:24:11Dealing with internet downtime: a 21st-century annoyance! GDPR: don’t bury your head in the sand! https://www.itguys.com/wp-content/uploads/2018/12/ostrich.png 800 800 Dawn Smart https://www.itguys.com/wp-content/uploads/2018/11/itguys_2.png Dawn Smart2018-12-10 12:16:062018-12-10 12:16:06GDPR: don’t bury your head in the sand! How will Brexit affect IT in the UK? https://www.itguys.com/wp-content/uploads/2018/12/Brexit-man.png 800 800 Dawn Smart https://www.itguys.com/wp-content/uploads/2018/11/itguys_2.png Dawn Smart2018-12-10 12:08:352018-12-10 12:08:35How will Brexit affect IT in the UK? 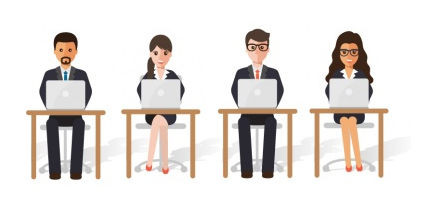 We provide friendly and professional IT support to small businesses, charities and not-for-profit organisations. We cover most northern and central areas of London. ITGUYS London Limited is a registered company in England and Wales. Registered Number 09390513. Registered Office: Unit B10, 3 Bradbury Street, London N16 8JN.